We have got in the last few releases from Tilly and the Buttons. Tilly's patterns are straight talking easy to follow patterns, which are fab for beginners. Shall we look at the 3 in a bit more detail? Jumpsuits are everywhere and so on trend this summer! But if your not comfortable wearing one (like me, my legs are too short to carry it off!) then there is also a pattern for an amazing pair of lounge pants. Tilly recommended our Cherries in Rayon fabric which we promptly sold out of, but if all the stars align, we will hopefully have it back in stock round the second week of August. The rayon is beautiful, it would be a perfect match! You can read more about the Marigold and even join the sew along over at Tilly's website! Isn' t this top the bee's knees?? Dress it up or down it works on all the levels. 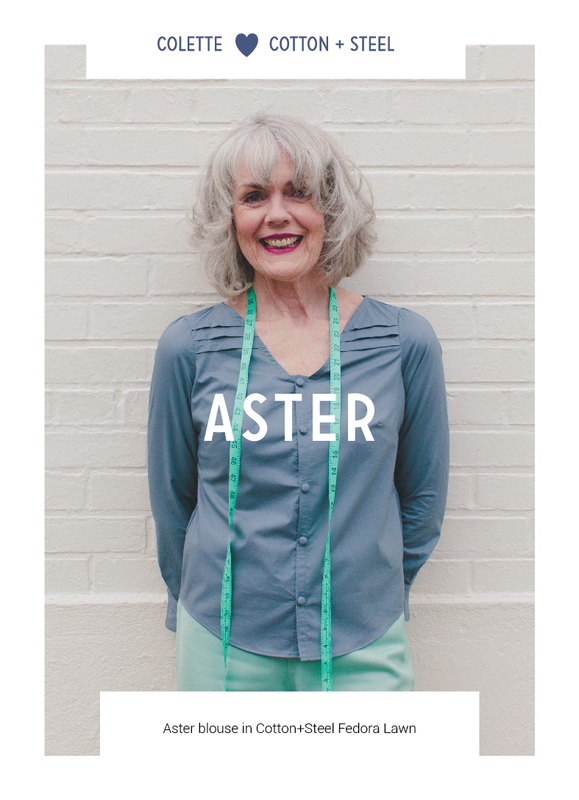 it 's been marked as a sewing skill for Improvers, So in-between beginners and intermediate. French darts give this top it's fit and it also has a dipped back to cover your derriere! This goes well with our beautiful Rayons and Lawns! High on my list of" to make" next! This gorgeous feminine flowy dress is perfect for every occasion ! 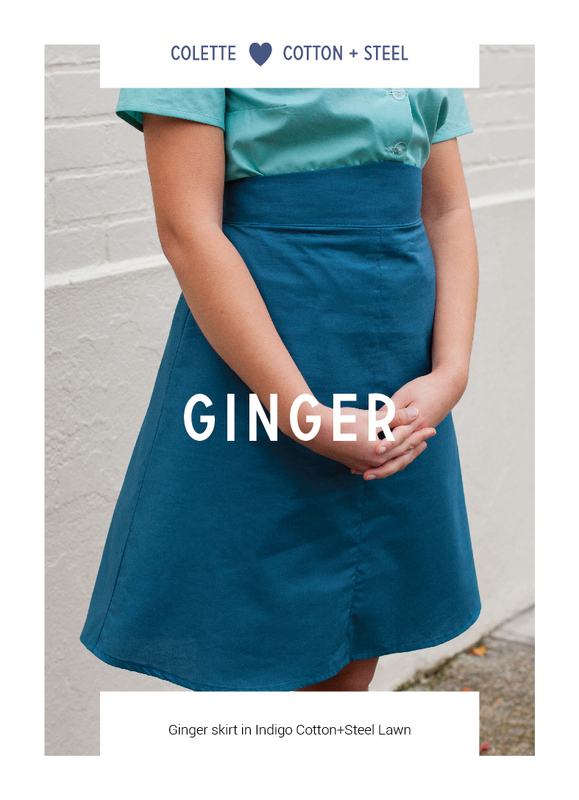 Designed for the confident beginner this introduces you to darts, princess seams, collars and zips! Works beautifully with our rayons and lawns. 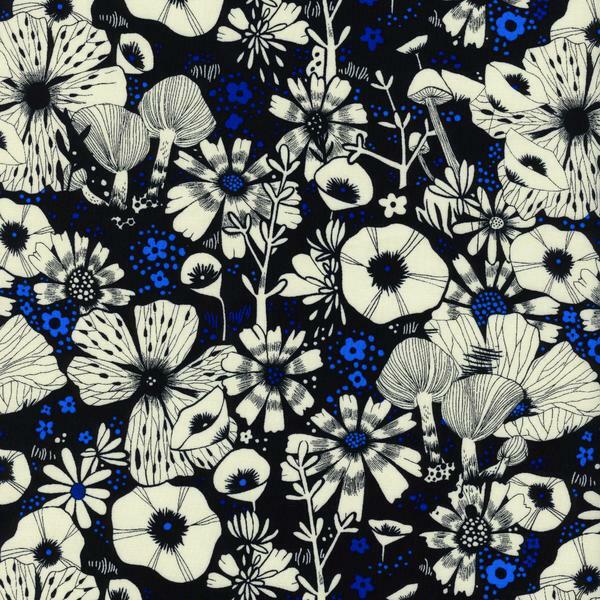 Super exciting news, our favourite designers Cotton + Steel have paired up with the totes amaze Colette patterns, a match made in sewing heaven! There has not been a more exciting collaboration since Daft Punk & Nile Rogers. Cotton+Steel have paired up their various Rayons, Lawns, Canvas fabrics with a collection of fabulous Colette Patterns to showcase C+S is more than quilting fabric. We have a lot of these featured fabrics on order and as mentioned above if all goes well we should have everything in by the second week of August, So in anticipation,we now have in stock all of the featured patterns! Below are some of our coming soon rayon & lawn fabrics that would go amazing with the above patterns! If you are unfamiliar with C+S rayons and lawns they are divine! Soft and luxurious they push your dressmaking from nice make to an amazing one! Click on each image for more information. 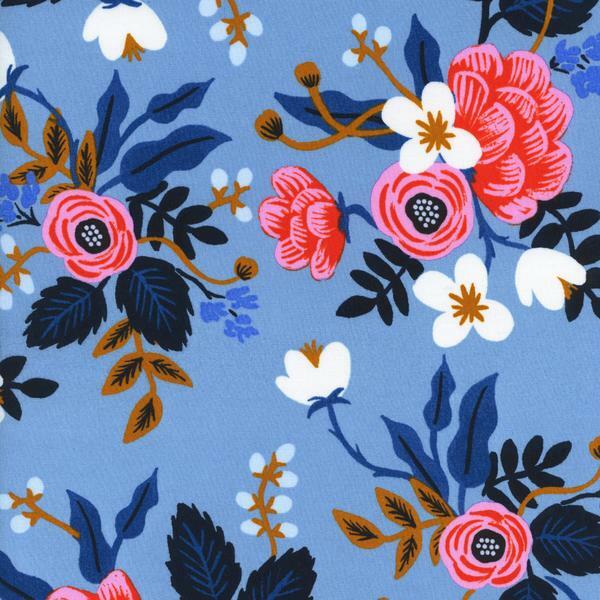 You can see all of our patterns on our Colette page & all of our c+s fabrics on our store site. You can also read each of these amazing blogs for more details on Colette's blog & Cotton+Steel's blog, both are fab reads!